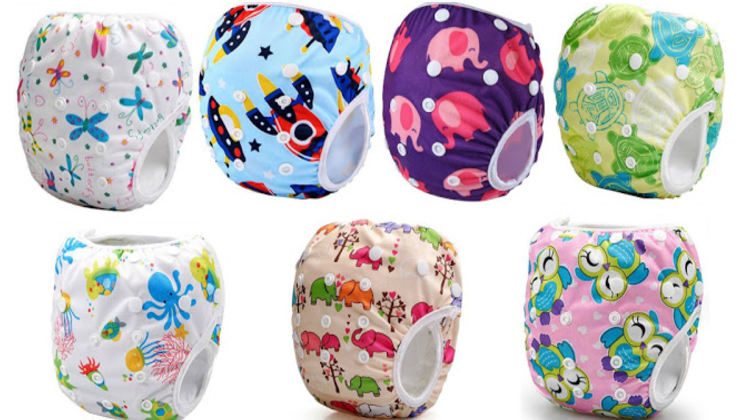 Right now Amazon.com has these Reusable Swim Diapers for as low as $6.99 (Retail $10.99) + FREE Shipping! Note that the $6.99 swim pants vary by design, but there are quite a few available at this low price! Hurry over HERE to choose your favorites!